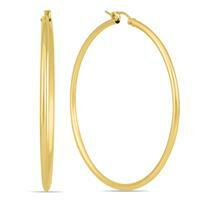 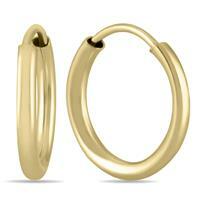 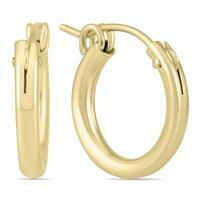 A quality pair of thick 4mm gage 14K yellow gold filled hoop earrings with snap down clasp. 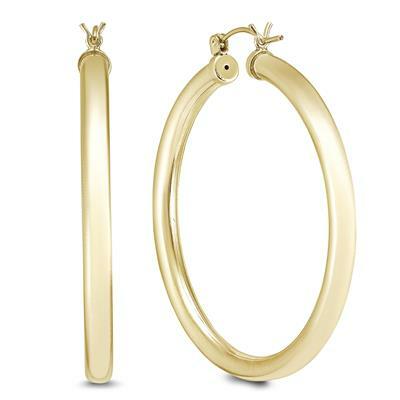 A stylish pair of casual or formal wear hoops measuring 45mm in diameter. 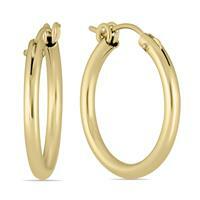 Gold filled jewelry consists of a layer of gold bonded to the underlying base metal. 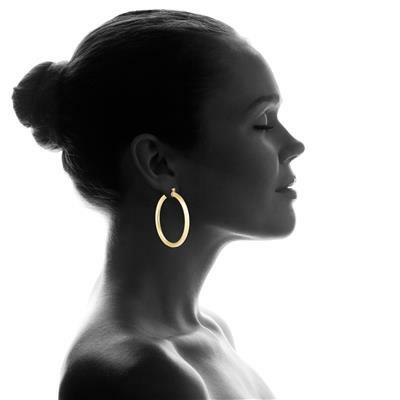 Unlike gold plating, gold filled jewelry is crafted with gold that constitutes at least 5% of the total item weight and will not fade or tarnish like plated jewelry often can. 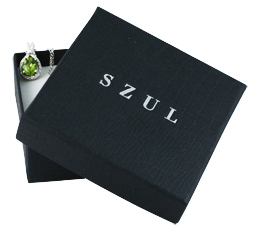 It can withstand heat and water over time. 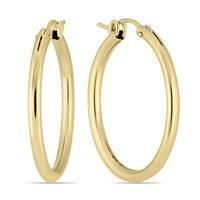 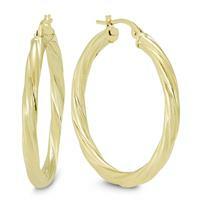 These gold filled hoop earrings are great quality and perfect for everyday wear.